Donate Radio Revive - Sounds of hope everyday! An online christian magazine for youth! A popular christian web portal from Nepal! Visit to watch christian songs, sermons, movies and more! If you want to help Radio Revive by donating some amount then please click Paypal donate button below to proceed. It will help us to pay monthly bill for our streaming server. 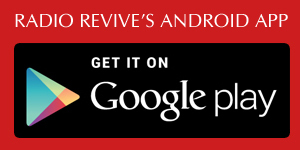 Thank you for your help and your prayers for Radio Revive.